Well what to do on a dark, dreich Thursday night in February? Stay in and wash my hair? Do some household chores? 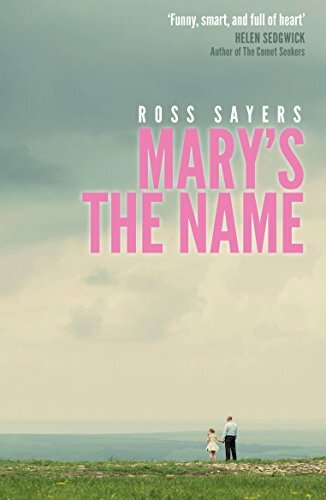 Nah…I hopped on the train over to Stirling and headed for Waterstones to attend the #BookLaunch for Ross Sayers and his debut novel #MarysTheName and can I just say – what a wise choice that was! Entering the shop, I could hear music and chatter coming from upstairs, sounds busy I thought…BUSY was an understatement – this event was jam-packed! It was just after 6 and you couldn’t move at all! 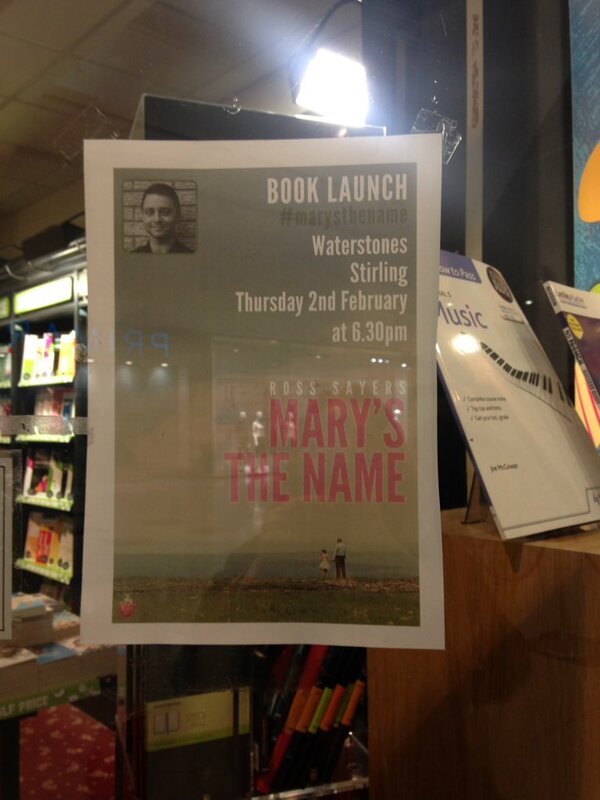 Seriously, I thought I’d come to a gig and not a book launch! Excellent sounds supplied by Danny Mooney to warm up the audience before the big event!